Waterfront properties are usually among the most sought-after residences in any real estate development. The area of Longboat Key in Florida is a particularly high-end stretch of beachfront property being located between the Gulf of Mexico and the Sarasota Bay. It is a barrier island claimed by both Manatee and Sarasota counties in Florida. It is a relatively small island, only 16 square miles but with 12 miles of white sandy beaches. Its splendid location gives it an air of exclusivity and luxury and the high-end developments on the island only serve to strengthen this atmosphere. 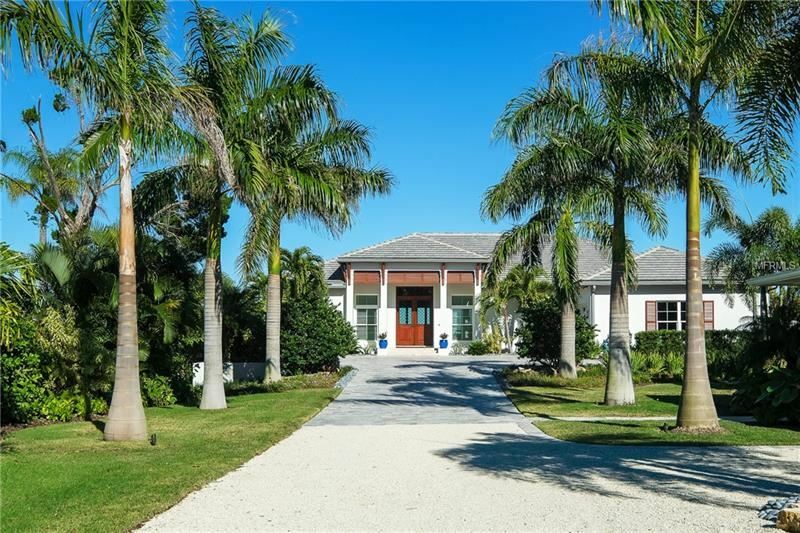 As proof of its luxurious status, median home values on Longboat Key average around $700,000 with some properties reaching and even exceeding the Million dollar mark. These high prices are driven by the premium residential property and the high occupancy rate of these homes. Also, since actual land is very limited, and what is there is already heavily built up, demand for properties is still high. New properties are developed from former parcels of land that are being built in smaller scale but with a higher price tag to reflect the new real estate value of the property. As of 2014, over 25% of the current active listings are over $1 million with many in the multi-million dollar range. The highest current listing is $22 million. Longboat Key is both a residential community as well as a tourist destination. As of the Census of 2000, there were 7,603 residents on the island and they usually occupied single-family homes or condominiums. Majority of the residents work in white collar jobs, usually occupying managerial positions in IT, business and financial corporations, thereby supporting the idea that only the wealthy can afford to live on Longboat Key. There is also a great portion of the populace that belong to retirement communities and in fact, of the 7,603 residents, almost 60% of them are 65 years and older. Another trait of Longboat Key is that being a tourist destination, there is a tendency for the population to swing up or down depending on the season. Year-round residents notice an increase in their population when the vacation season begins as there are a number of tourists that flock to the high-end resorts on the island. 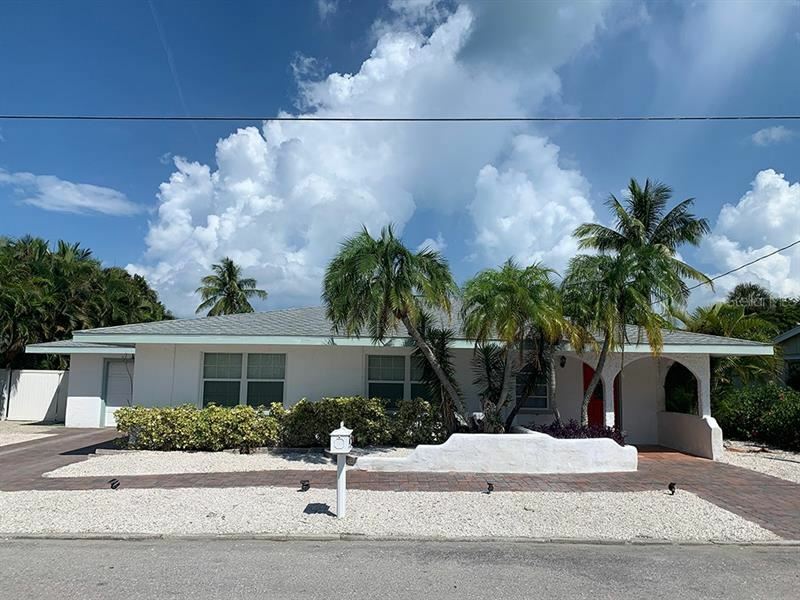 Some residents may also be considered tourists particularly if their Longboat Key homes function as vacation homes which mean they don’t occupy them year-round. Once the season is over, there will be relative peace and quiet once again on the island which is also a major factor why retirees love living here. There is no shortage of recreational activities while on the island. The beaches are a source of great joy and are easily accessible from any point on the island. Condominiums also have their own share of facilities like swimming pools, tennis courts and viewing decks. Restaurants are also available on the island. The mainland is but a stone’s throw away if you fancy a trip downtown.